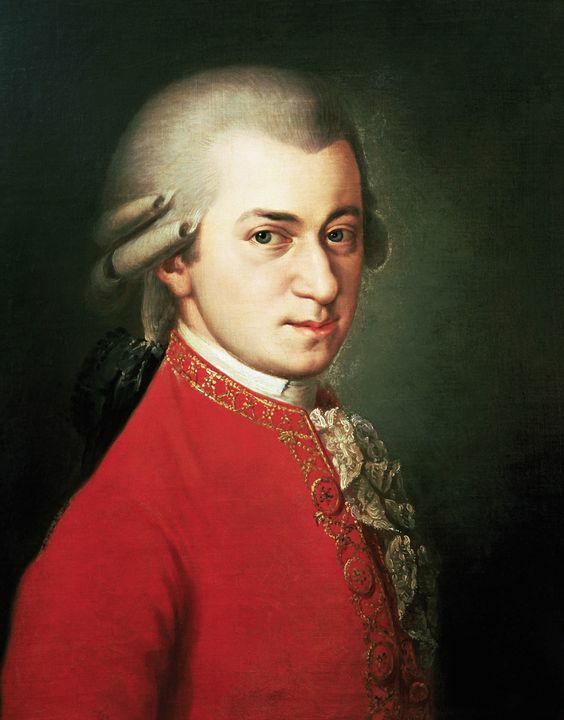 Is there anything better than a bit of Mozart on a mellow Sunday morning? I think not! This lilting composition will have your spirits soaring in no time! I’m traveling this weekend and this music fits my mood. It’s so wonderful to see old friends and familiar places not seen in years. Wishing you a beautiful day! Get outside if the weather is good and enjoy the fresh air! Peace. Thank you. As always, I look forward to your Sunday selection. Another superb one. Thanks Michael…music joins all of us together in ways nothing else can! Always wonderful sharing Sundays with you! Anytime with you is a good time Sally! Hope you’re feeling better.